Conference attendees pose for a group photo at IFIP’s Pacific Regional Hui. 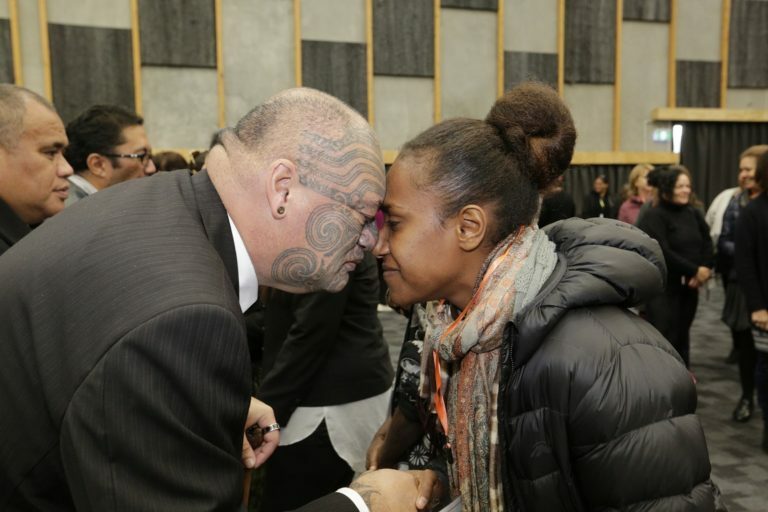 IFIP Indigenous scholarship participant partakes in a traditional Māori greeting called the Hongi. 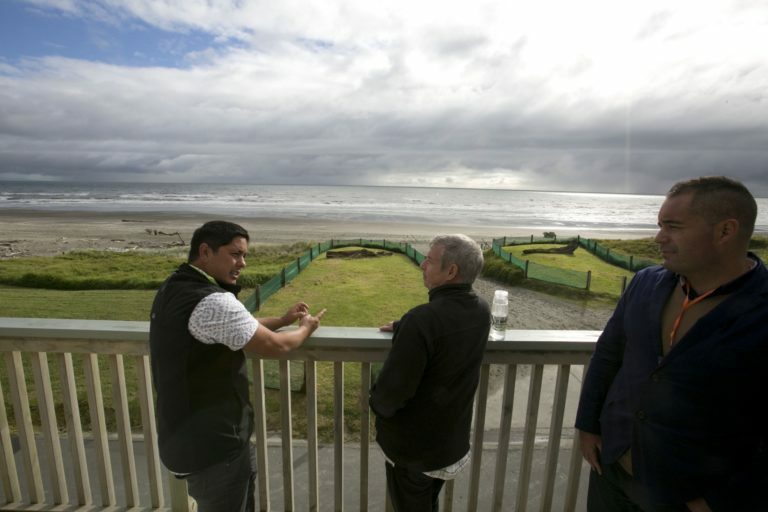 Hui attendees enjoying the Ōtaki Beach walk site visit, which included a visit of Ōtaki beach, views of Kapiti Island, river and dunes. Hui attendees socialize at dinner before a talk from 2014 New Zealander of the year, Dr. Lance O’Sullivan. Presentation from Aboriginal leaders of Woor-Dungin, an IFIP member, about respectful relationships in philanthropy with Australia’s Aboriginal communities. Hui attendees having fun during an interactive presentation. Numlin Mahana, Coordinator of Tafea Women and Food Program, presenting on the Women’s Culture program in Vanuatu, which strengthens food sovereignty through revitalizing Indigenous food preparation practices. 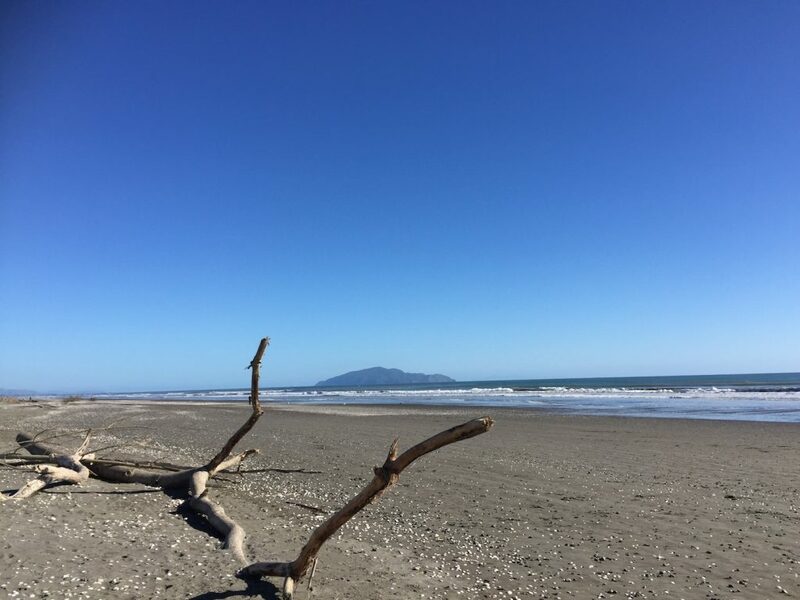 Caleb Royal, from Ngāti Raukawa, Te Wānanga o Raukawa, explains the importance of restoration of our relationship with freshwater at the Ōtaki beach. Hui attendees dancing during a lively presentation. Rachael Selby, one of the primary organizers of the IFIP Pacific Regional Hui, helps close the conference. Māori dancers perform during dinner at Te Wānanga o Raukawa. 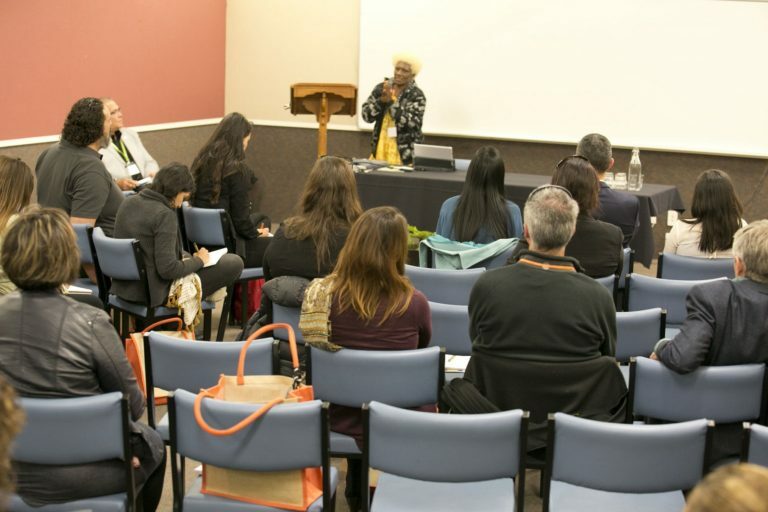 We were delighted to welcome you to IFIP’s Pacific Regional Hui in Ōtaki, New Zealand. 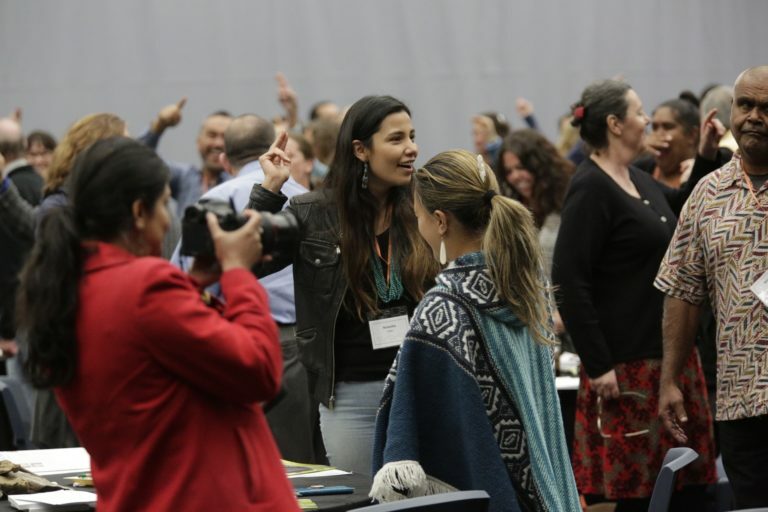 This marked the first time IFIP met in the Pacific to bring together a dynamic array of Indigenous leaders, NGOs, and donor organizations to highlight why philanthropic funding to Indigenous Peoples is critical to strengthen and realize indigenous communities’ life plans and self-determined development. Our conference theme was Remembering Our Past, Reclaiming Our Future Resilience, Climate Change and Indigenous Practices for Sustainability. Dr. Lance O’Sullivan is a medical and community leader living and working in Kaitaia, a remote and challenged area of rural New Zealand. Lance is an accomplished author, national and international public speaker, role model, disruptive leader and innovator. From a young boy labeled by society as a trouble maker Lance developed into a passionate advocate for Maori health and in 2014 was named Kiwibank New Zealander of the Year. Lance made headlines in June 2012 when he left his former employer after a difference in patient philosophy; he believed in treating patients regardless of whether or not they could afford treatment. He left disillusioned with a system that failed to deliver the care needed for his patients and vowed to change the system for the better. Now ensconced in Northland, New Zealand Lance has set about making this happen. Harnessing the skills he acquired from his cultural heritage and medical training he and his wife Tracy established Navilluso Medical a healthcare company committing to developing innovative ways to ensure appropriate and quality health care reaches the right people at the right time in the right place. Navilluso Medical established the MOKO (Manawa Ora, Korokoro Owa, “Healthy Heart, Healthy Throat”) programme in 2012, a school based service focused on preventing rheumatic fever (potentially fatal) in mainly Maori children in and around Kaitaia. Moving this project into the digital age Navilluso Medical is pioneering the use of disruptive and innovative health technologies bridging the gap in healthcare that exists for vulnerable communities in particular children. In recognition for his achievements, Lance was named Kiwibank New Zealander of the Year 2014, received a Sir Peter Blake Leadership Award and Public Health Association Public Health Champion Award in 2013 and named TVNZ Maori of the Year 2012. Dr Lance O’Sullivan, a doctor, creator of revolutionary health programs, pioneer for equal health care in his community and champion for creating a fairer New Zealand. Charismatic and hardworking, making great contributions to healthcare in the Far North and further aboard whilst forging a path for our future leaders taking every opportunity to great heights. Mereana began her education career as a secondary school teacher where she spent 14 years teaching physical education and te Reo Māori. In 1990 she came to Ōtaki to head the Bilingual Unit at Ōtaki College and to participate in the language and cultural revival taking place for her iwi, Ngāti Raukawa, through the Whakatupuranga Rua Mano Iwi Development plan. 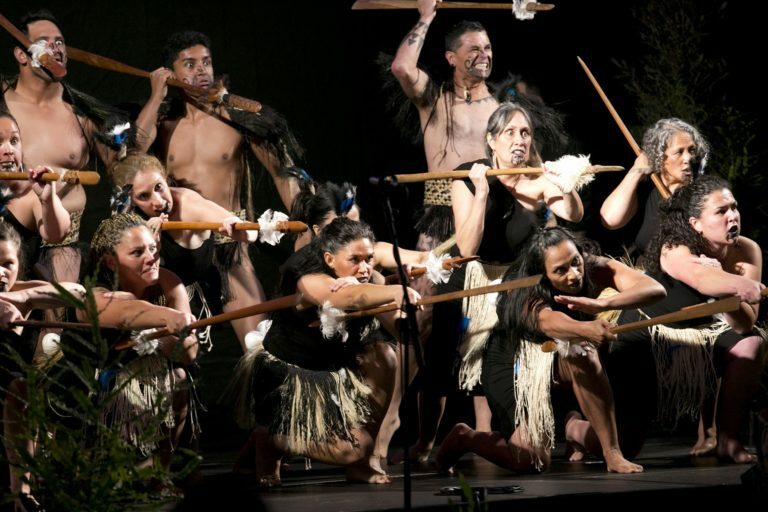 During this time, she moved into the tertiary sector training Māori teachers and heading a graduate programme for teachers in kaupapa Māori schools at Wellington College of Education. She was then appointed to lead the development of teaching programmes at Te Wānanga o Raukawa. 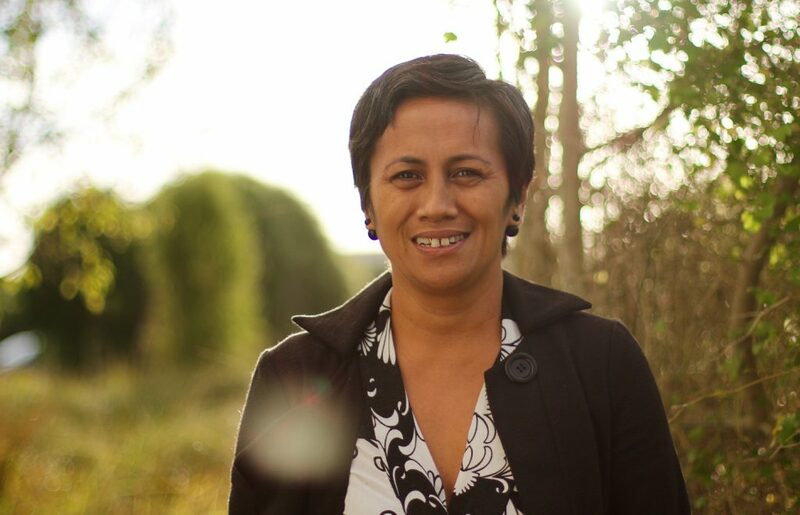 In 2004 she led a research project, Te Ako Hikohiko, which explored the combining of education and technology in enhancing the learning of Te Reo Māori. In 2007 she was appointed to the role of Tumuaki of Te Wānanga o Raukawa, the first female to become a Wānanga CEO. Although a 2nd language speaker of Māori herself, her five children are all 1st language speakers of te Reo Māori and educated in Kōhanga Reo, Kura Kaupapa Māori and Wharekura. 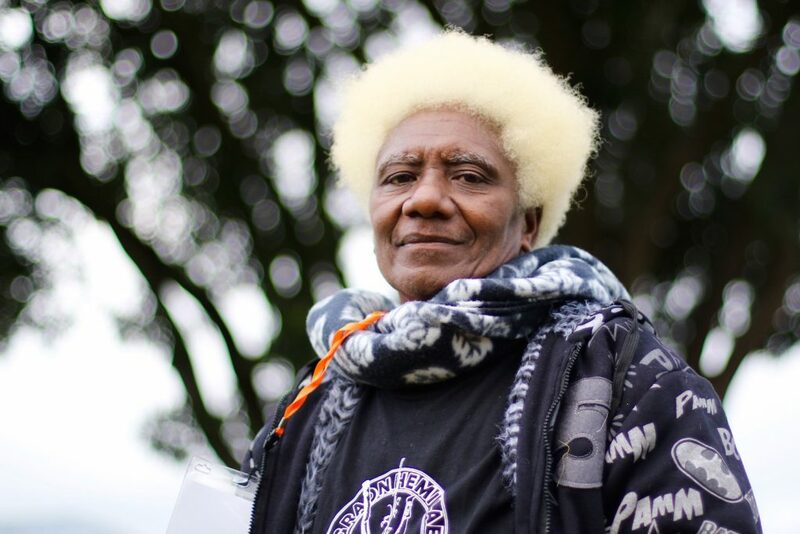 Mereana has been active in the Māori language revival movement over the last 40 years, particularly with her own iwi of Ngāti Raukawa and has a particular interest in language revitalisation and intergenerational language transmission. Dr Rhys Jones is a Public Health Physician and is currently Senior Lecturer at Te Kupenga Hauora Maori (TKHM), University of Auckland. As Director of Teaching in TKHM, he oversees Māori Health teaching, learning and assessment in the Faculty of Medical and Health Sciences. His research interests include ethnic inequalities in health, Indigenous health in health professional education, and environmental influences on health. Rhys is Principal Investigator of the Educating for Equity study, an international research project examining how health professional education can reduce inequities and improve health outcomes for Indigenous populations. In 2005-06, Rhys was a Harkness Fellow in Health Care Policy based at Harvard Medical School in Boston, USA. His fellowship project examined interventions to reduce racial and ethnic disparities in health care using organisational case studies. Rhys received his medical degree and Master of Public Health from The University of Auckland. 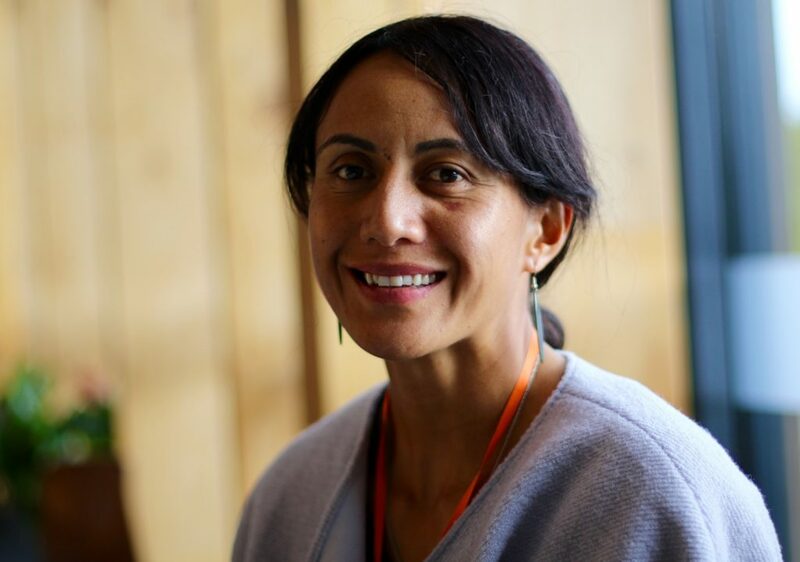 Ani Mikaere is a Kaihautū with Te Whare Whakatupu Mātauranga at Te Wānanga o Raukawa and also contributes to the Āhunga Tikanga (Māori Laws and Philosophy) programme. Before joining the Wānanga, Ani lectured in law for fourteen years, firstly at The University of Auckland and then at The University of Waikato. Her interests include: the influence of Western thought on Māori philosophy; the relationship between the theory and practice of tikanga; and the implications of striving to realise rangatiratanga in a contemporary context. These themes are explored in her publication, He Rukuruku Whakaaro: Colonising Myths, Māori Realities. Ani has recently completed the Te Wānanga o Raukawa qualification, Te Kāurutanga. Her work is titled, Like moths to the flame? Restoring the Integrity of Ngāti Raukawa Thought to Ensure our Survival. Jessica Hutchings (Ngāi Tahu, Ngāti Huirapa, Gujarati) is inspired to teach and facilitate learning. Her work background is in university teaching and kaupapa Māori research in the area of Environmental Studies and Education. She has worked as a lecturer in Māori environmental management and cultural geography for over a decade and has a particular interest in Indigenous food production, food sovereignty, food security and Indigenous wellbeing. The move away from theory, and into the doing, seems very natural. She now has her hands in the soil whenever she can and enjoys the opportunity to share and learn from others who join her in the māra. 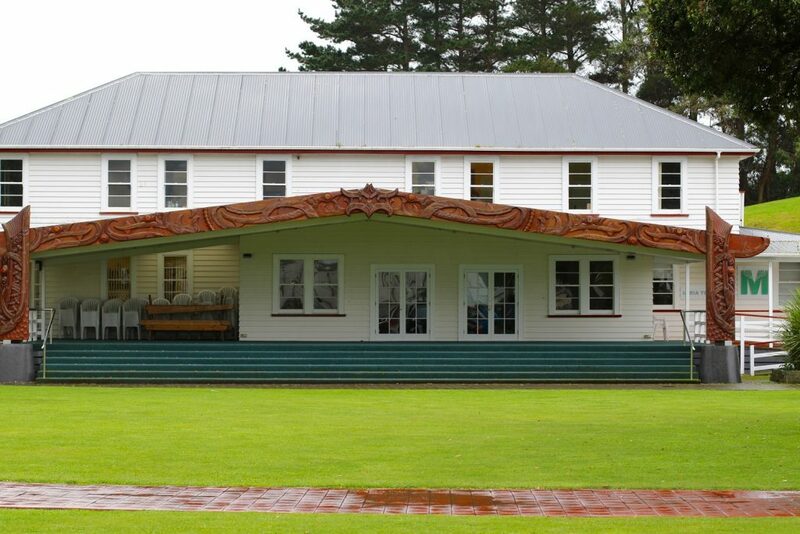 We were fortunate to have Te Wananga o Raukawa, a Māori center of higher learning in Otaki, as our host venue as it embodied a living model of self-determination in action. The venue enabled us to see and feel what true partnerships look like and demonstrated what it means for funders to work in alignment with the goals of local communities. 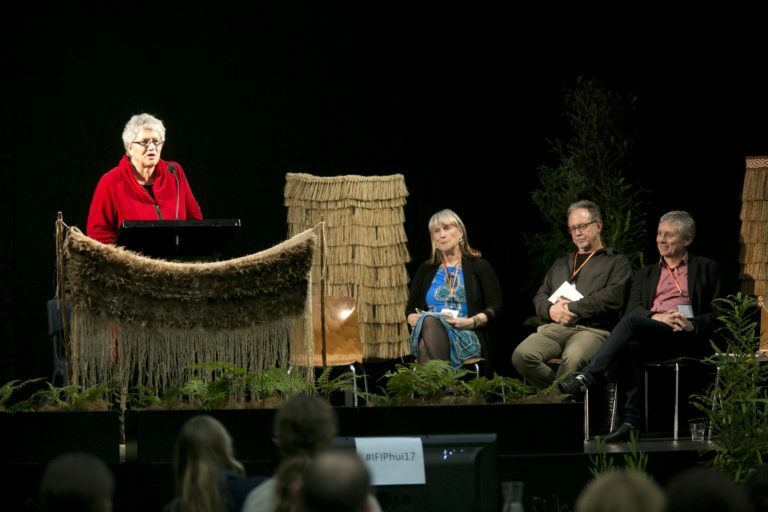 Historically Indigenous Peoples have not been at the table with international funders to guide their grantmaking decisions and strategies.This is why global philanthropy needs more champions like the J. R. McKenzie Trust, a funder of Te Wananga o Raukawa and key partner in the success of the IFIP Pacific Regional Hui. We hope this report will illuminate the depth of wisdom that was shared by groups, like the J. R. McKenzie Trust, who are at the forefront of Indigenous philanthropy that is centered on self-determination. 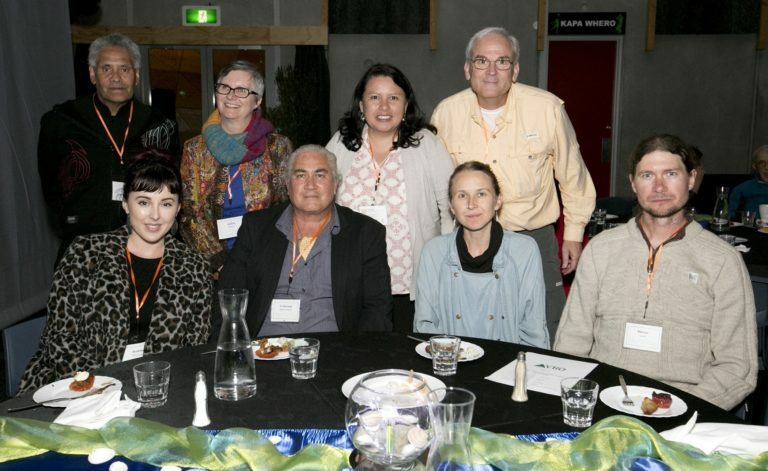 For us at IFIP, we were inspired to witness how the Hui sparked the interest of other New Zealand foundations that learned how to be respectful partners with Māori communities. Organizing a conference takes months of preparations. 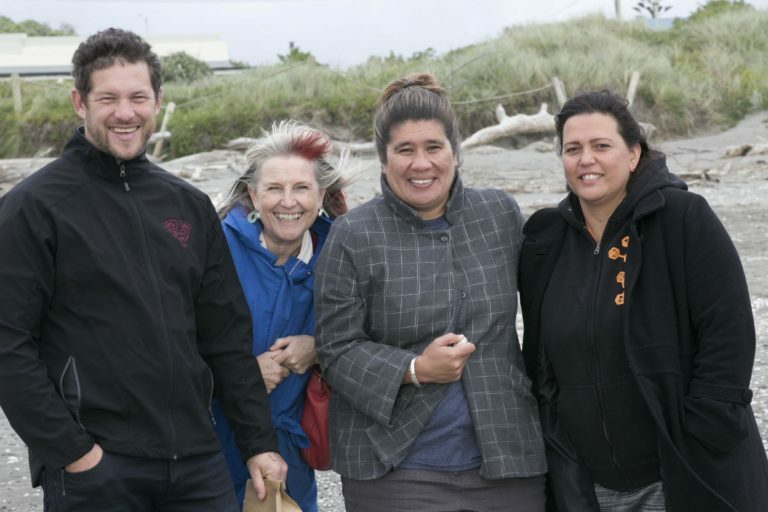 We are grateful to our Māori hosts and partners in Aotearoa New Zealand for illuminating that learning and listening is a two way street and for showing us the power of partnerships that are rooted in equity, respect and reciprocity. The “Philanthropic Funding to Māori” Report in 2012 showed only 1.7% of philanthropic groups surveyed had a strategy in place to fund Māori. The J. R. McKenzie Trust set a goal to increase that percentage and were honoured when IFIP accepted our invitation to host the Pacific Regional Hui (gathering) in Ōtaki, Aotearoa New Zealand, in partnership with Te Wānanga o Raukawa, Philanthropy New Zealand, the international planning committee, and Generosity New Zealand. 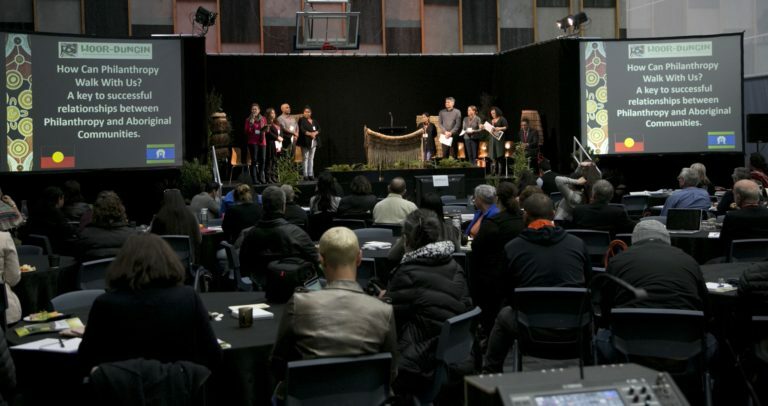 The Hui was held at New Zealand’s first Indigenous university, Te Wānanga o Raukawa, that provided an opportunity for participants to see and experience the results of an Indigenous development plan called Whakatupuranga Rua Mano, which began 42 years ago. 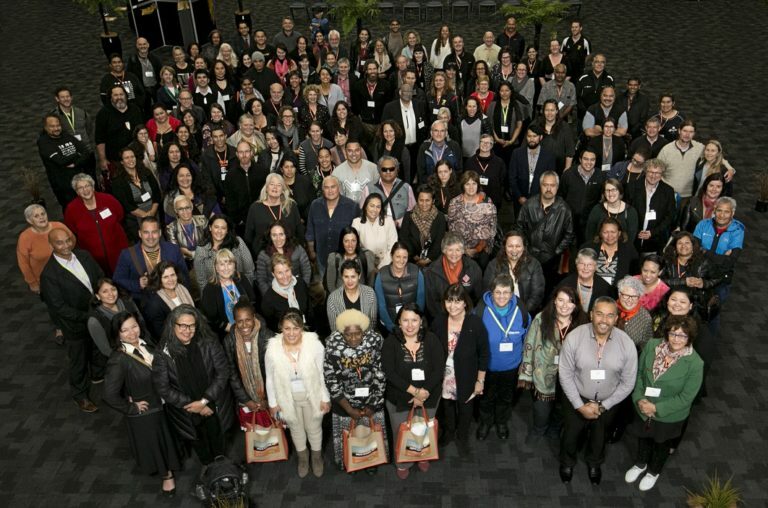 Aotearoa is a long way from anywhere, and we were thrilled when 183 people registered for the Hui. We had an excellent turn out and a spectacular line-up of speakers. The final keynote speaker, Ani Mikaere, suggested that the purpose of these conferences is to re-inspire and re-invigorate us and to consider what we might do with this new knowledge. She then challenged both funders and practitioners to work collaboratively, offering suggestions on how this could be achieved. 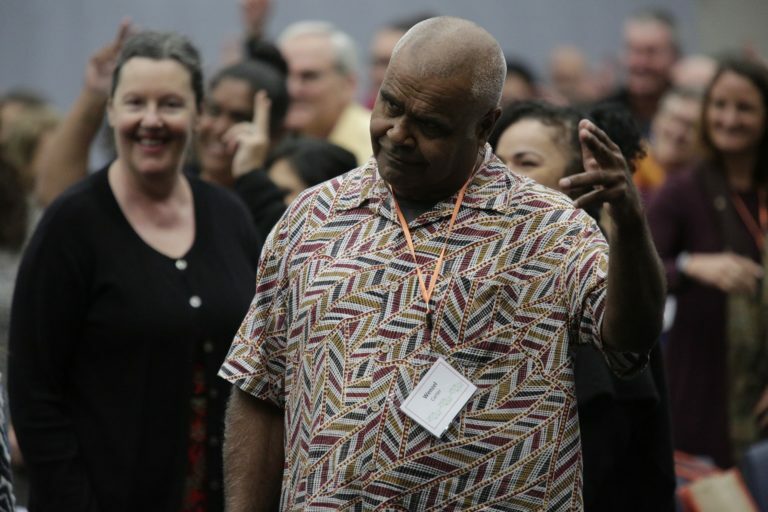 As the International Funders for Indigenous Peoples Pacific Regional Hui sadly drew to a close, ideas for a future gathering began to form. Too soon to say right now. Kei ngā manawa tītī, ngā whatiwhati kō, e kore e mimiti ngā mihi ki a koutou katoa. To you all who have worked tirelessly, my thanks to you will never diminish.